Everything is driven by data these days. The marketing department analyzes data to know which ads and campaigns work, production analyzes data to know if their associates are working to capacity, and even the banking world is analyzing mountains of data to better serve their customers. So it makes sense that the retail industry embrace the data analytics movement as well because it can help you reach more customers quicker with the products they want, and to eliminate the products they don’t want. For one thing, data analytics can help you identify trends before a human notices them. You can see what items are selling, or have stopped selling, and make the appropriate forecasts and purchasing plans based on real data. You can also see what kinds of products you need in your stores before a particular shopping season. Analytics can help you decide what to stock in individual stores. You can see what products, sizes, and colors sell in each store, ensuring that each one gets exactly what will sell, rather than running out of one particular item in a region too soon, or selling almost no items in another. You can also analyze historical data to see what seasonal and annual trends are on the horizon. For example, we all know that department stores should stop selling swimsuits by fall, but when exactly? August? September? Should you sell them again in February for spring breakers? And does that mean you should stop selling swimsuits in your Florida and California stores, or stock up in those states in February and March? We’ve evolved beyond the days of relying on past experience, anecdotes, and gut feelings when it comes to managing our inventory. Now we’re better able to manage the way the retail industry functions thanks to data analytics. Though we’ve already listed a few way analytics can be helpful, here’s how each link in the retail supply chain can use it to better serve their customers and partners. Analytics can help retailers identify sales trends across your entire store chain, from city to city, or even region to region. You can identify problem areas and determine why sales may have dropped in a particular city or even an individual store. You can even make in-season price adjustments based on fluctuations in sales expectations or in response to competitor promotions. This can also help you identify whether a particular brand, manufacturer, vendor, or 3PL is having problems, or if they’re outperforming all your other partners according to your KPIs (and are therefore worth more of your attention and budget). You can suggest to your partners when they might want to consider inventory and variation priorities. Suppliers can use analytics to identify trends for themselves. 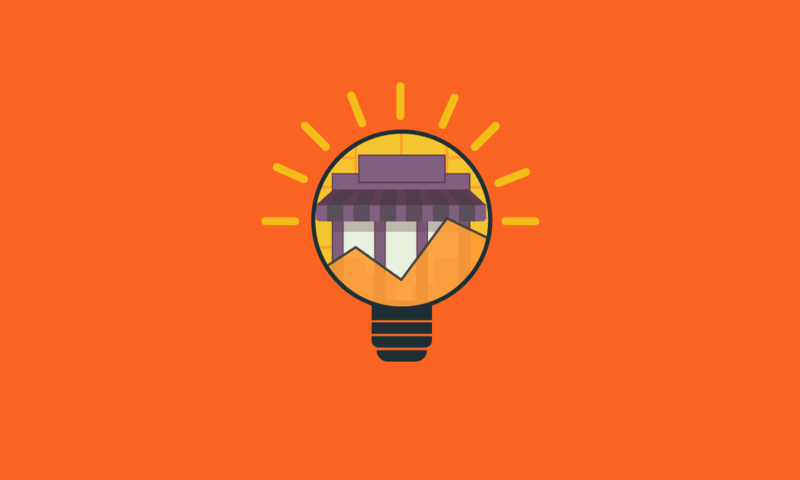 Whether it’s a promotional campaign or a seasonal trend, suppliers can spot the high performing retailers and focus on getting products into more stores like that. They can see which products are selling fast in order to produce more, and which ones aren’t moving so they can slow production on them or maybe eliminate them from the lineup entirely. You can also uncover issues that could be impacting your bottom line. Using analytics to see how well you’re performing in comparison to your retail trading partners’ expectations can give you the chance to fix a problem before it’s flagged. Data can help identify whether a particular store is lagging uncharacteristically for sales of a product, which could indicate that inventory was left in the warehouse instead of stocked, or it was improperly shelved or priced. Find opportunities to makes more sales. If you’re a Tier 2 or Tier 3 supplier to larger retailers, you can use data to prove your value to their business and show them sales reports that demonstrate your products’ popularity with their customers. This can help you get more shelf and warehouse space with those retailers. Third-party logistics providers can use analytics to monitor delivery times, keep track of inventory, spot issues surrounding their vendor and retail partners, and even see which customers are the most profitable and have the highest operational costs. This can help them determine whether they need to shift inventory to centrally-located distribution centers or hire more temporary or seasonal staff. Retailers and suppliers can also monitor their delivery times to see which 3PLs are able to provide the fastest and best coverage. This can be useful for determining whether to place a new store, a new distribution center, so even if they could manage 2-day delivery in a specific region. Are you having trouble with your business’ data analytics and understanding what all the data means for your company? Would you like to learn more about how analytics can help your operation within the retail chain? Please visit our website at spscommerce.com for more information, or request to speak with a representative to see a free analytics demonstration. 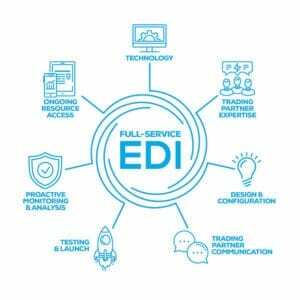 Find the correct EDI solution for your business. Get more insights on full-service EDI by downloading our white paper. Sanjay manages the POS Analytics suite of products for SPS. In this role, he works with retailers and suppliers of all sizes to help them understand their sales performance and make effective decisions. With a degree in Computer Science and Statistics from the University of Waterloo, he is passionate about helping users to cut through the noise of large data sets and find the information they need to succeed.